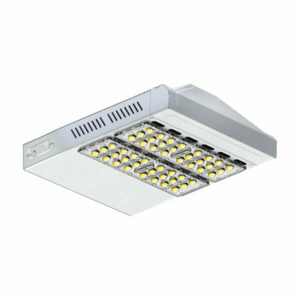 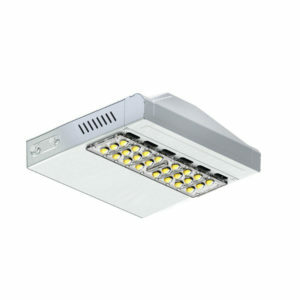 SMD LED Street Light adapt High Power Cree SMD LED modules structure, good waterproof and heart sink, more stable than COB LED Street Light. 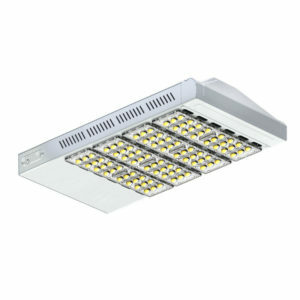 Also adapt Meanwell LED Driver, high efficiency and long life span. 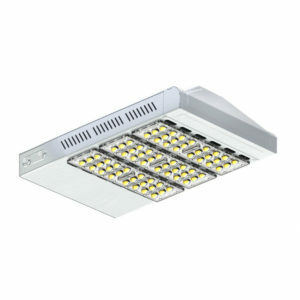 Our 5 Years Warranty SMD LED Street Light be widely used in urban expressways, highways, trunk roads, secondary roads, access roads, streets, factories, schools, gardens, parks, ect on. 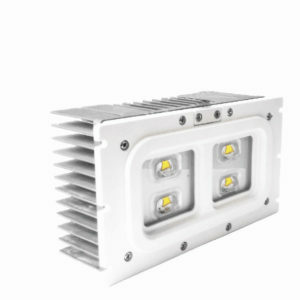 Meanwhile, the CE RoHs Approved SMD LED Street Light had been sold to European market, north America, South America, Asia, etc.